Charity Ball: We were very pleased to be part of this mammoth fundraiser and cause. We supplied 1 x Blackjack and 1 x Roulette. Winner for the Casino took a £50 shopping voucher and 2nd place a bottle of Champagne. 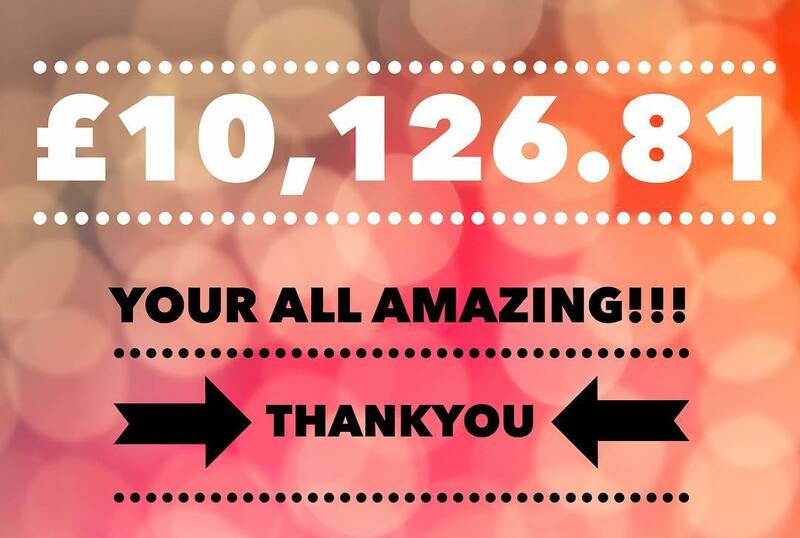 ‘We reached £13,008.81!!!! However once all expenses have come out we are at £10,126.81 . We could not have done this without the help of every individual who came or donated and every single business that helped us either on the night or by donating raffle or Auction items. We are still awaiting a few donations from auction items so we expect the final fiqure to rise to about £10,500. And if you would still like to donate to such an amazing charity you still can. Huge thanks on behalf of myself, Matt and The Walking With Giants Foundation together with all the families that are going to benefit from this.